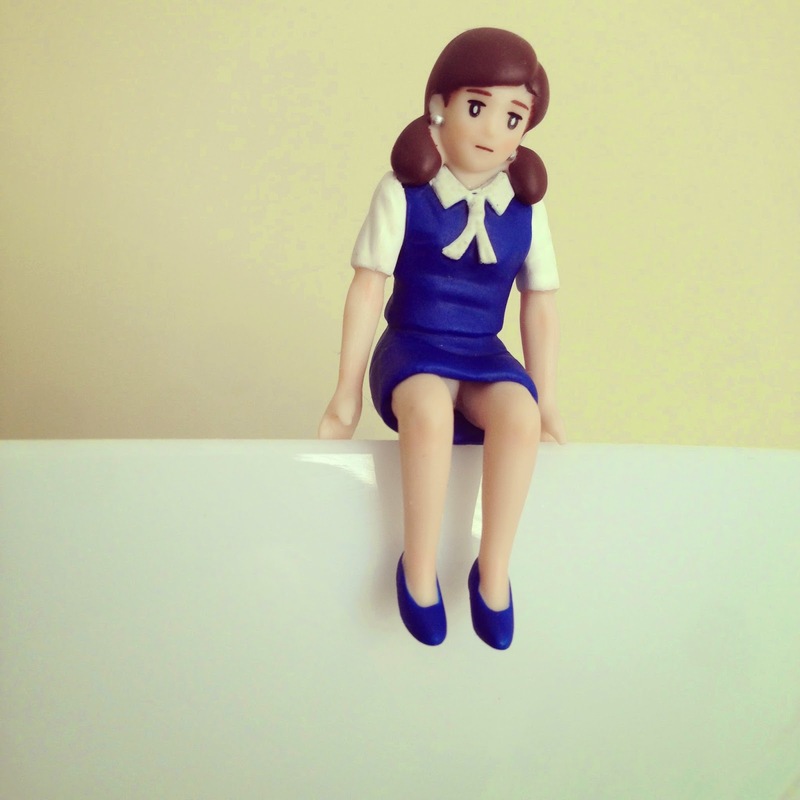 Fuchiko (ふちこ) is a cute Japanese office lady who likes to hang out along the rims and edges of numerous objects (she especially likes dangling off drinking glasses). The name 'Fuchiko' is a compund: 'fuchi' meaning edge, rim, and 'ko' meaning child, which is a popular suffix in female Japanese names. She's also infamous for her oh-so-innocently exposed underwear. There is this killer Mediterranean restaurant at my University and I go there more often than I should. 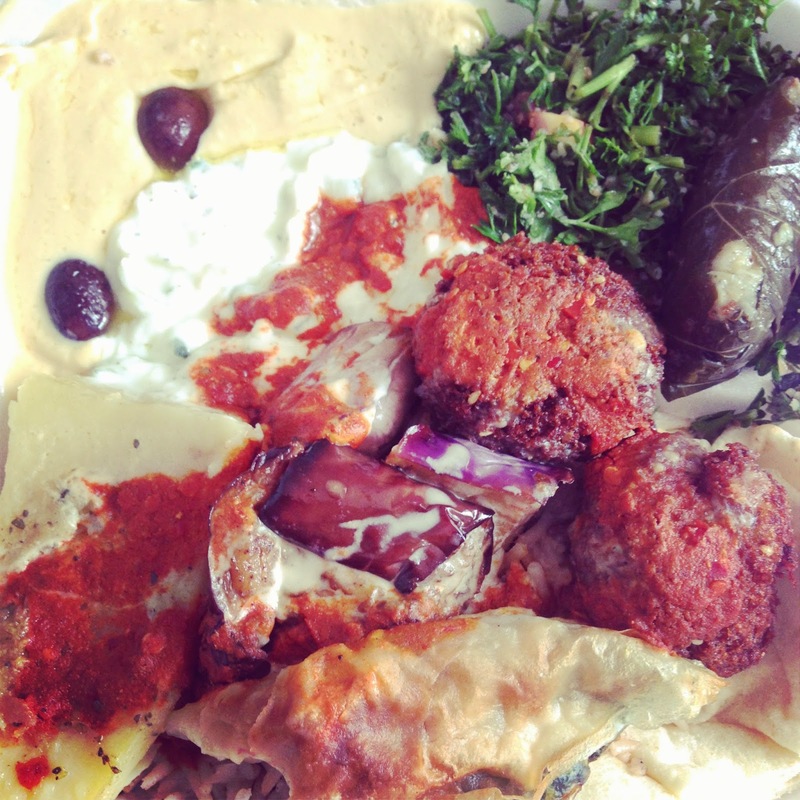 Above is the vegetarian platter complete with hummus, tabouleh salad, falafel, spanakopita, tzaziki, roasted eggplant, baked potato, dolma and brown rice-- I CAN'T! Being a Japanese Language and Culture major, I love me some good ol' classical Japanese literature. This is an insert from Sei Shonagon's 'The Pillow Book.' It is her own personal diary that she wrote while serving at the imperial court around 1000 AD. Apart from being hilarious, she is also famous for are her lists. 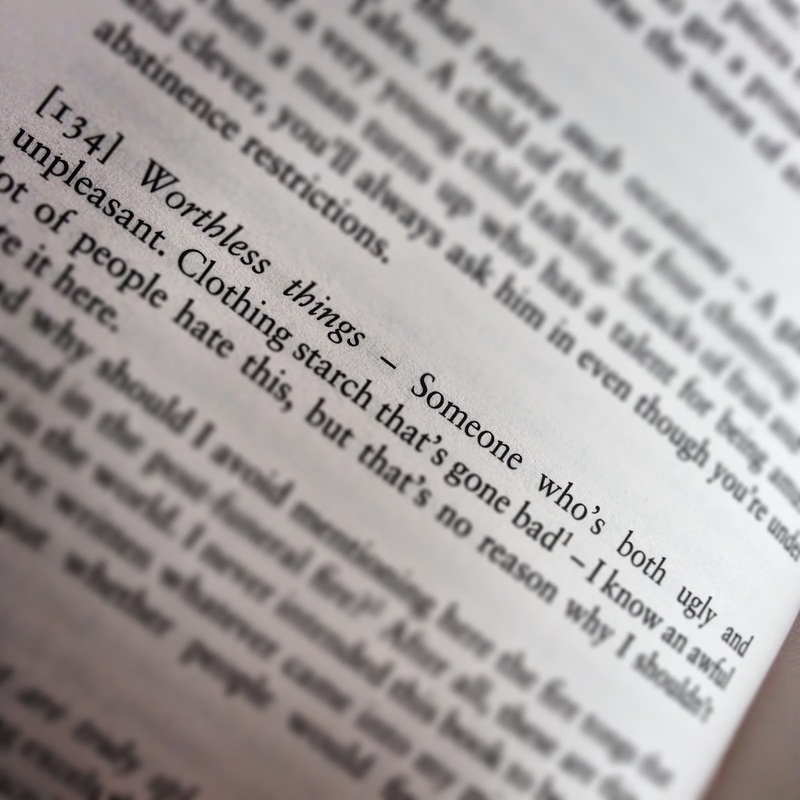 Above is one of my favourite excerpts. 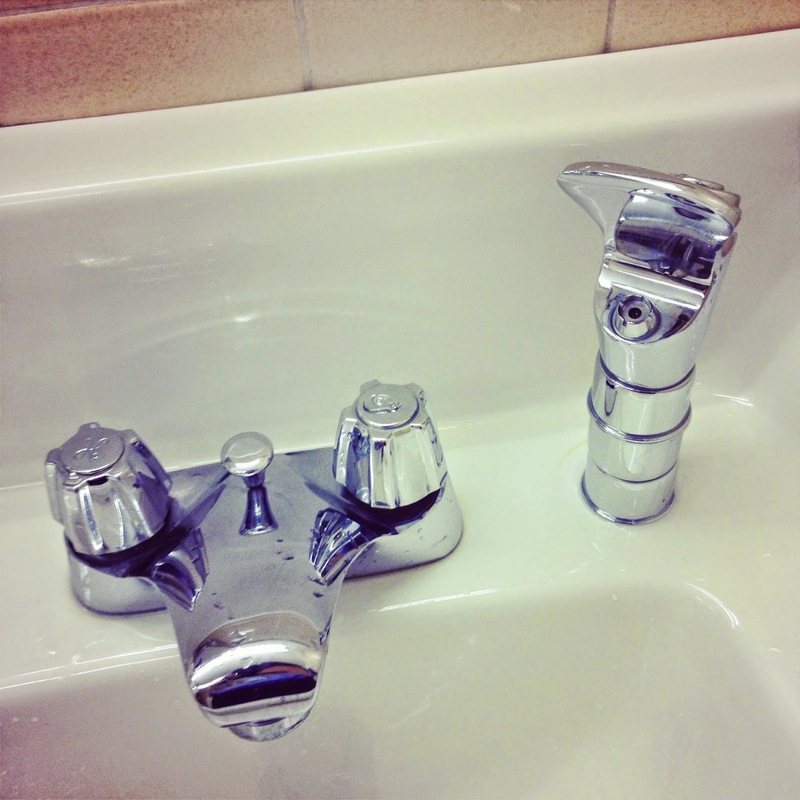 This was in the washroom in one of the buildings on my campus. I still don't know how I feel about this. 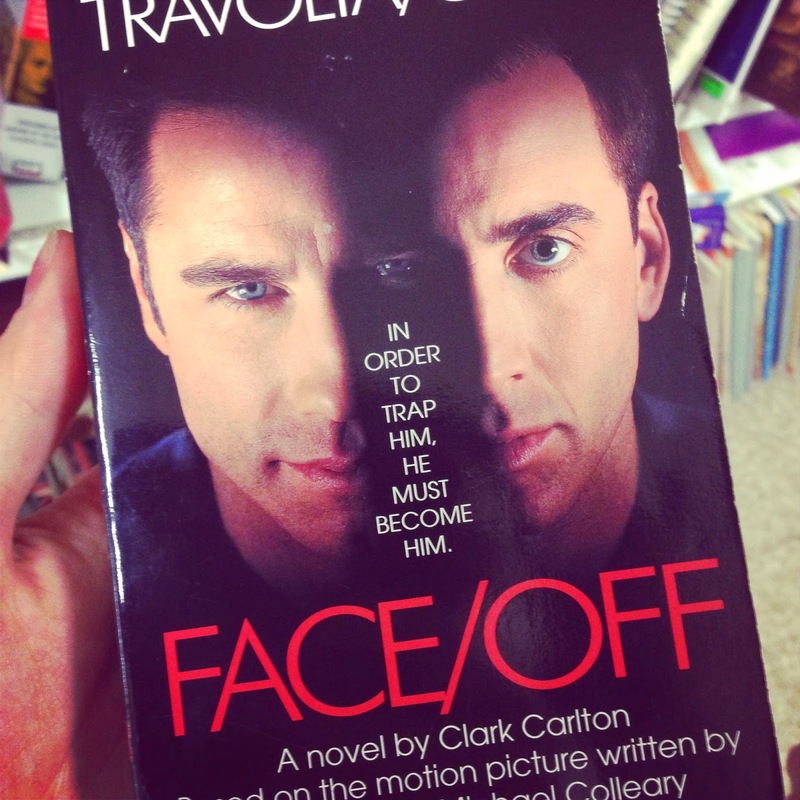 Face/Off: A classic. Stumbled upon this beauty at my local thrift store. My most vivid memory of this movie was the surgery when they swapped faces and John Travolta being super pervy. Nicolas Cage's performance in this movie almost rivals National Treasure--almost.